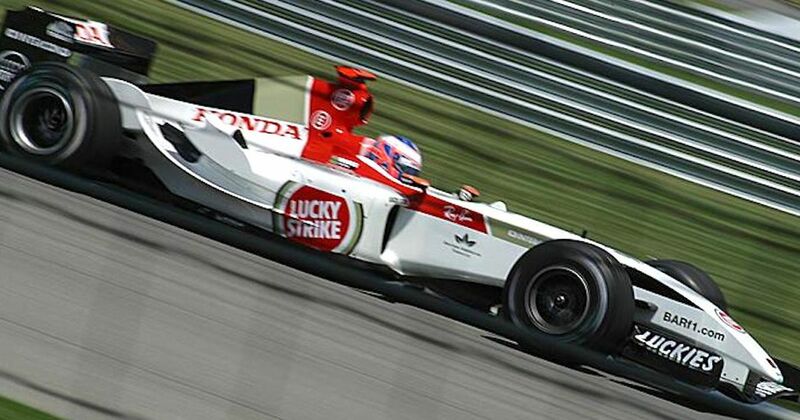 A day after launching the BAR 006, on this day in 2004 Jenson Button utterly obliterated the field during a day of pre-season testing. Not every team was in attendance (Ferrari was even still using its 2003 car) but even so, the gap of 1.4 seconds from Button to second-placed Marc Gene in the Williams and a new unofficial track record was ominous. Was BAR about to finally deliver on the promises of being a championship-contending and race winning team it made when it entered the sport back in 1999? No. Although the team did end up second in the championship, once Ferrari unleashed the F2004, nobody else even stood a chance. Tony Shelly (born 1937) raced in the 1962 British GP but retired with engine failure just a few laps later. He also entered the next two races but failed to qualify. Roger Williamson (born 1948) started two races during the 1973 season. He was taken out in a huge pile-up on the first lap in the British GP, and in the following race at Zandvoort sadly died in a fiery accident, despite the best efforts of fellow driver David Purley to rescue him.